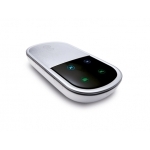 The Mobile broadband WiFi router allows you to share your mobile broadband connection between up to five devices! It eliminates the requirement for an awkward USB dongle sticking out of your laptop as a result of its wireless connectivity. 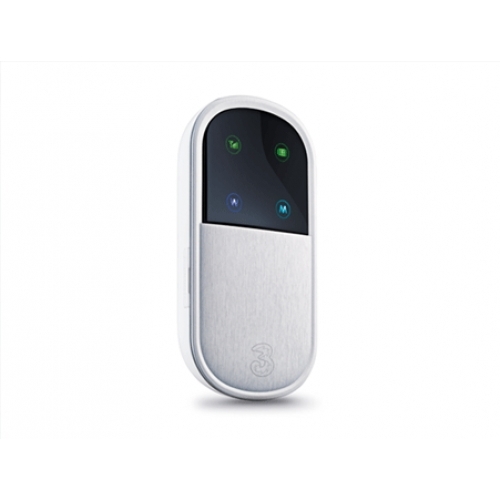 It also has a micro SD slot that will allow you to share documents across all wifi devices. How cool is that?! 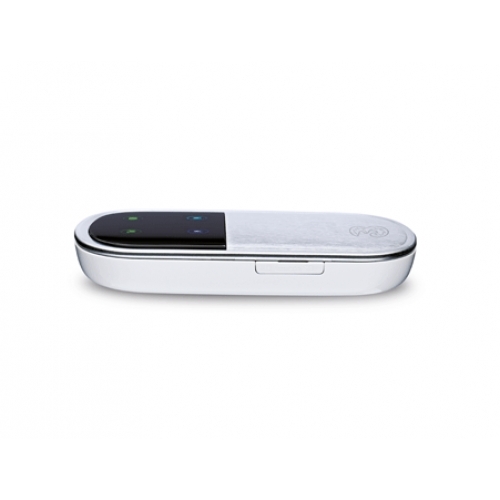 A: It is a mobile WiFi hotspot, that uses 3G technology to provide internet to up to five devices. Q: Can I use my current 3G dongle Sim Card? A: Yes and there is also a pay as you go Sim included if you need one. Just pop in the Sim card you want to use and you are away. 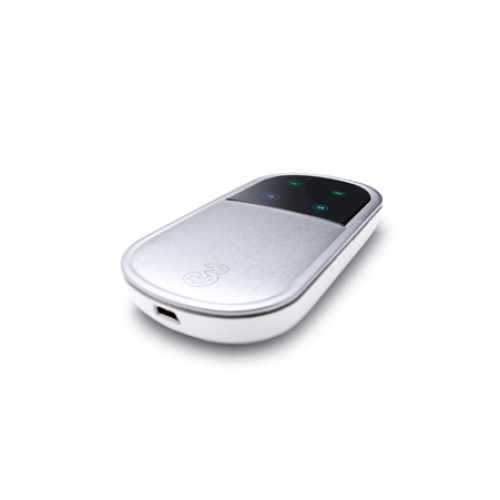 Q: Will it work with my PSP/IPad/IPod touch? A: Yes, it will work with ANY WiFi enabled device, from laptops to xBoxes, Nintendo Wii's and much much more.